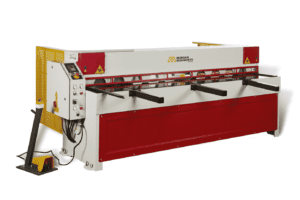 With a broad range of high quality sheet metal guillotines available we pride ourselves in being able to supply the best machine for your requirements. 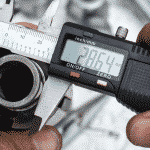 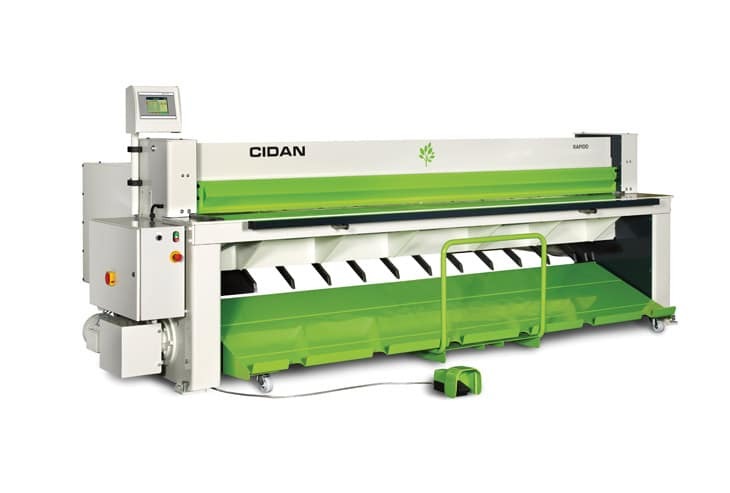 With years of experience and knowledge of the industry and an in-depth understanding of a wide range of applications, our sales team strive to recommend the most suitable machinery for your specific requirement. 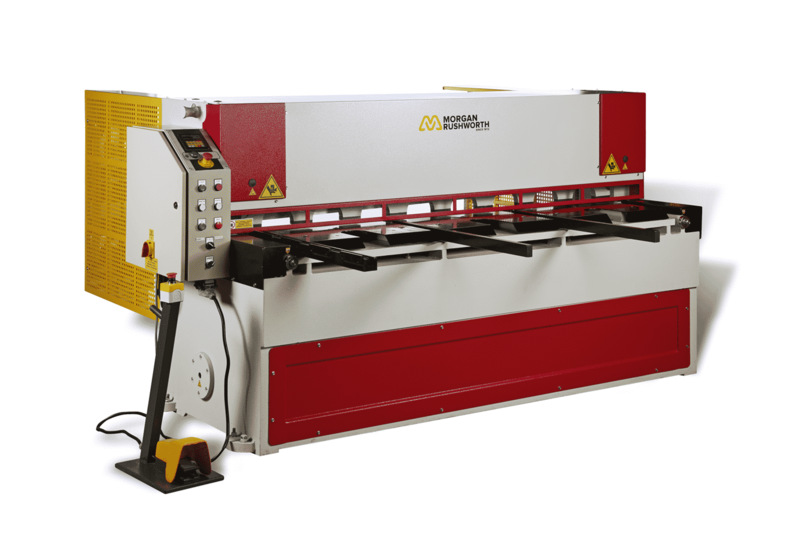 All of our sheet metal guillotines can be demonstrated at any of our three branches and as part of our first class after-sales service, our trained engineers are on hand to provide technical advice and can rapidly respond to any issues that may arise. 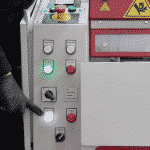 For more technical applications and training on the machine controls and handling is available from our trained engineers. 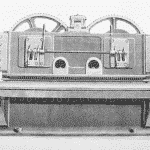 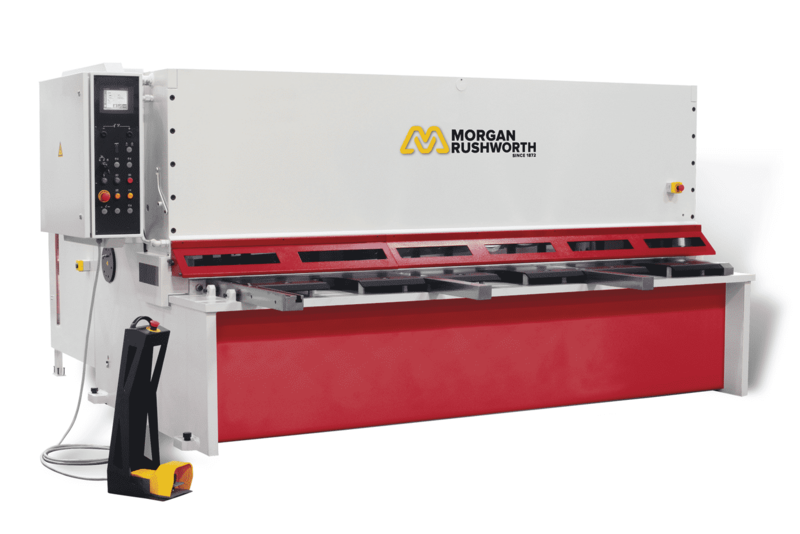 The Morgan Rushworth and Lenz range of mechanical guillotines are designed for fast accurate cutting of mild steel up to 5mm. 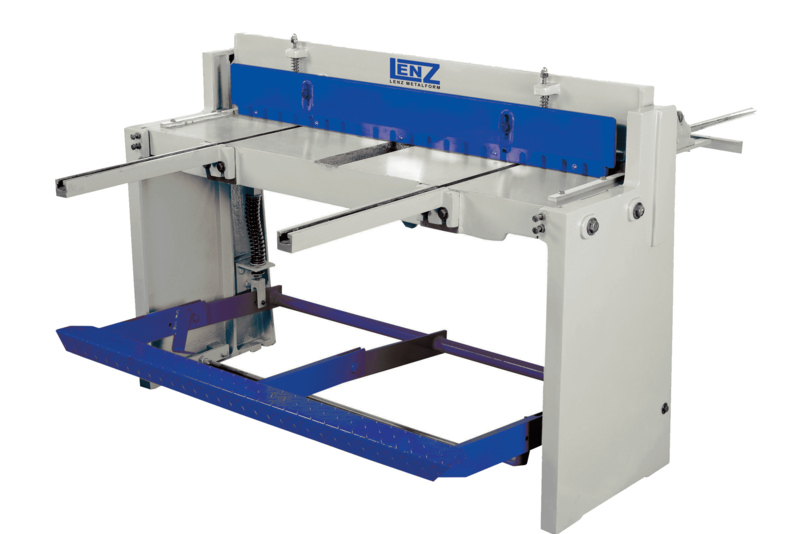 Now available in eleven capacities with either the standard manually operated back gauge or the optional advanced Elgo NC back gauge. 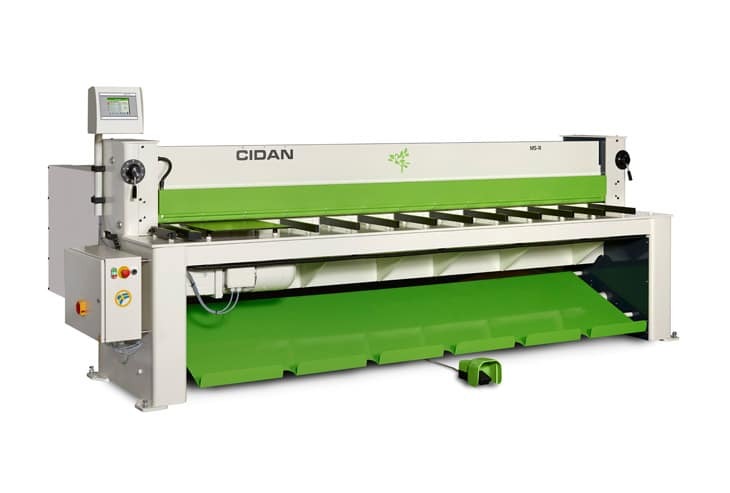 Whilst our Cidan range of heavy duty built guillotines are capable of cutting material with thicknesses from minimum to maximum without any settings at all and are esteemed for their low energy consumption and low noise level. 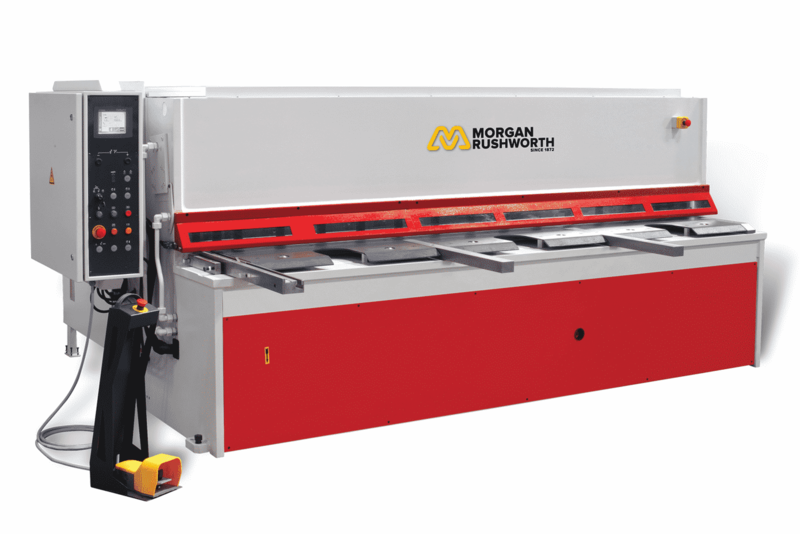 The powerful range of Morgan Rushworth hydraulic swing beam guillotines are now available with the front guard finger safety system which offers the operator great visibility and increases safety. 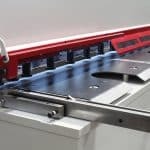 All machines are fitted with stainless steel quality cutting blades as standard, giving flexibility to cut a range of materials without detriment to blade life. 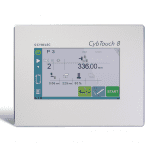 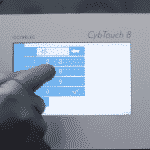 The optional user friendly Cybtouch 6 NC controller ensures accurate cutting with precision back gauge setting and the facility to store complete cutting lists including length and quantity. 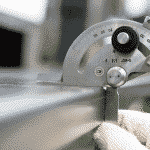 For longer lengths an automatic swing away backgauge is standard. 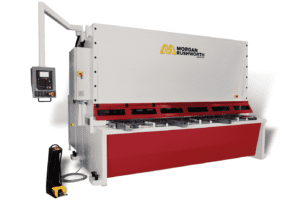 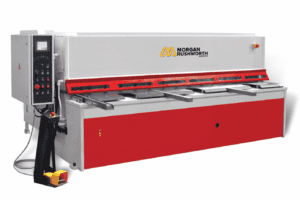 The Morgan Rushworth HSVS range of variable rake CNC sheet metal guillotines are heavy duty, strong machines designed for a long working life. 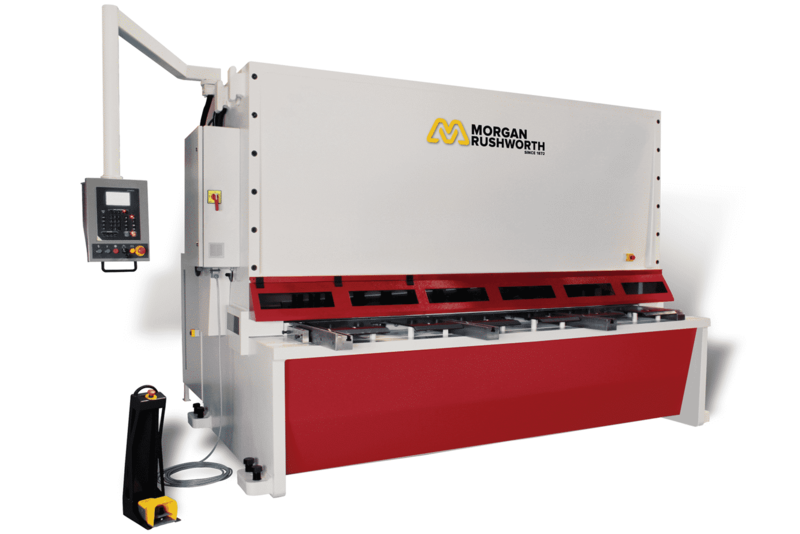 The CNC controller automatically calculates and adjusts the blade gap, the back gauge position, cutting angle and stroke length simultaneously once the data is entered. 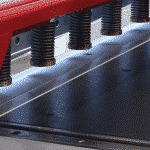 Therefore the strokes per minute cutting cycle is significantly increased. 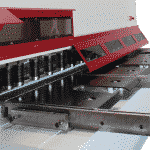 The cutting angle automatically adjusts according to material thickness minimising the twisting of sheet during the cutting cycle.